Who is the Dark Order? 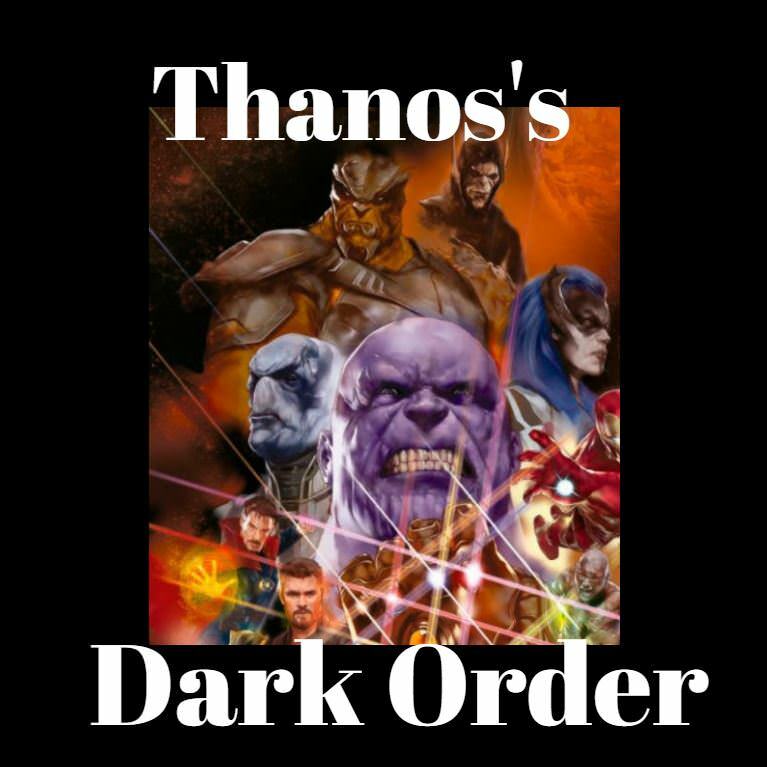 What is the Dark Order? 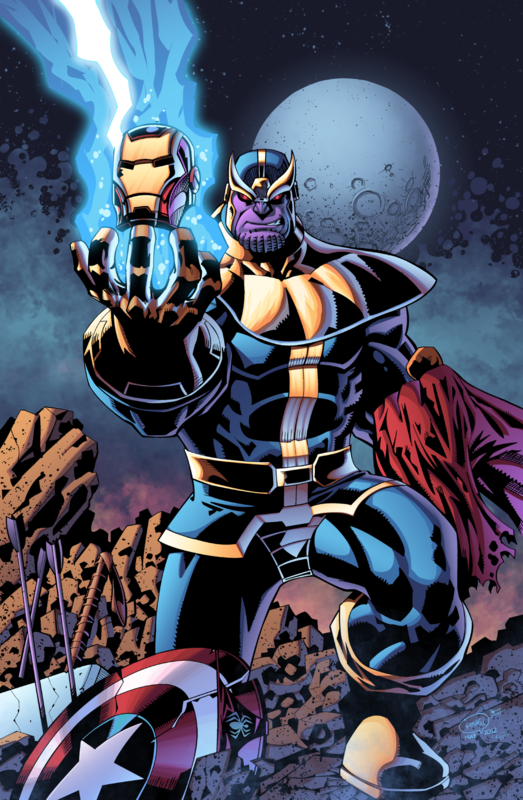 What does the Children of Thanos mean? 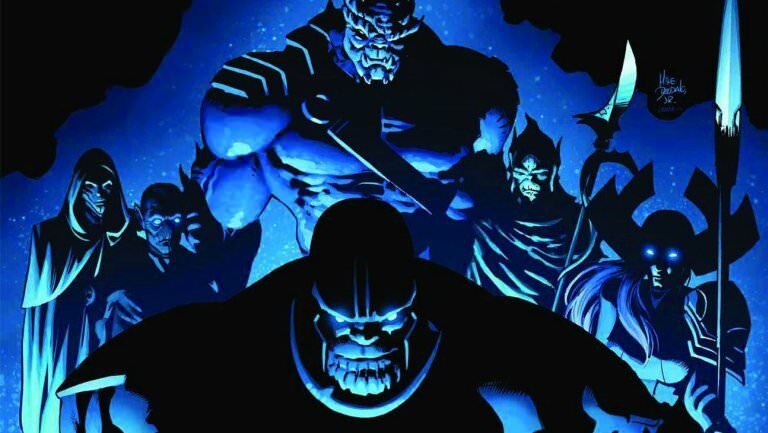 The Dark Order is a group of highly powerful beings assembled as a strike team by Thanos to take over planets and wreak havok on his enemies. 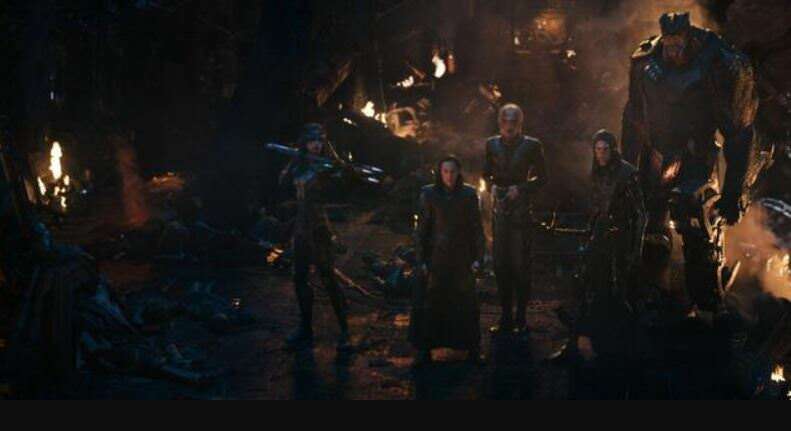 The Dark Order members have various power sets and abilities and are generally accompanied by various other armies into war including the Outriders or the Chitauri. 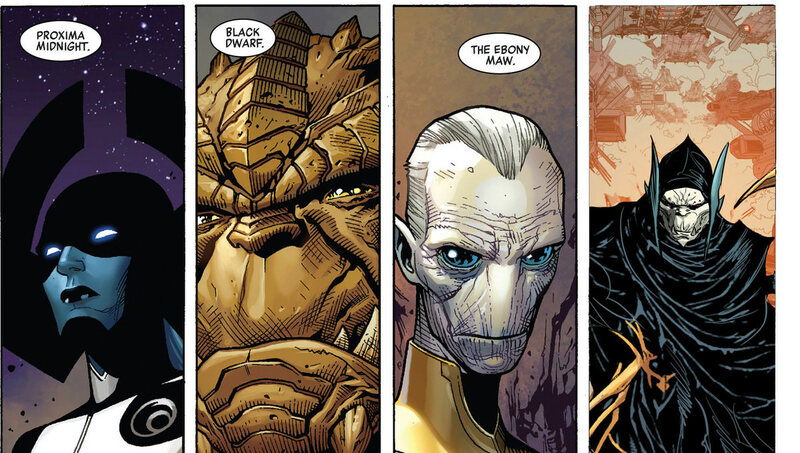 The Dark Order along with Thanos will be the primary villains of the MCU film Avengers Infinity War. Toylab is a member of the Amazon Affiliate Program where we directly link into all of the best deals at Amazon. We find the coolest products and showcase them here for you. You can find Marvel Toys and Gifts at major retailers like Walmart, Target, CVS, Walgreens and Toys R Us but here they are just single click away at a fantastic price. 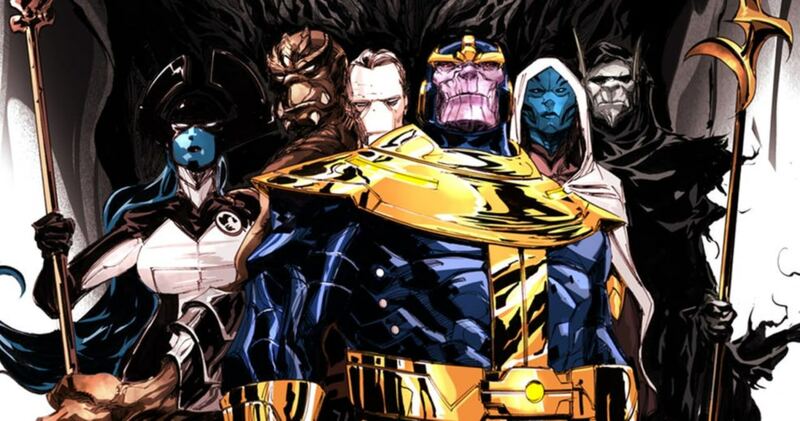 Of course we must also add the ultimate leader of the Black Order.......Thanos himself. Who is the Scarlet Witch? Who is Ruby on Agents of SHIELD? Ninjak vs the Valiant Universe - Out Now! 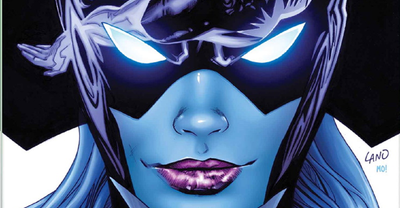 Who is Spider-Girl (Ashely Barton)? Cool Pictures of Mar Vell! 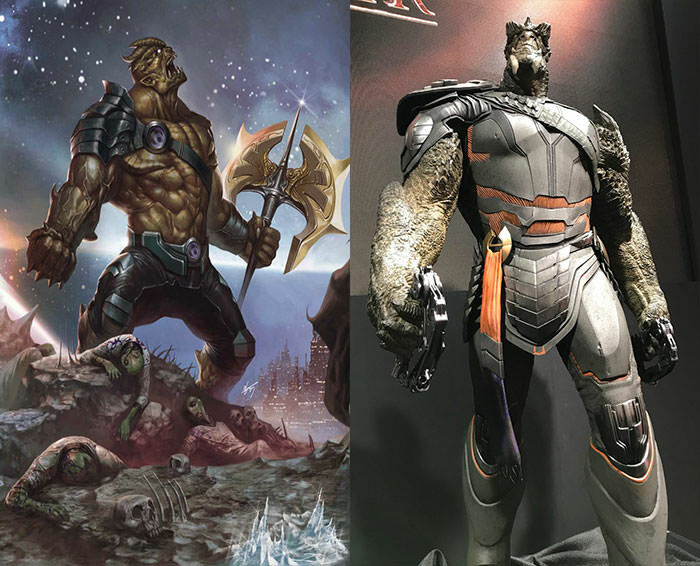 Who is Malekith the Accursed? Who is Carl Grimes on The Walking Dead?